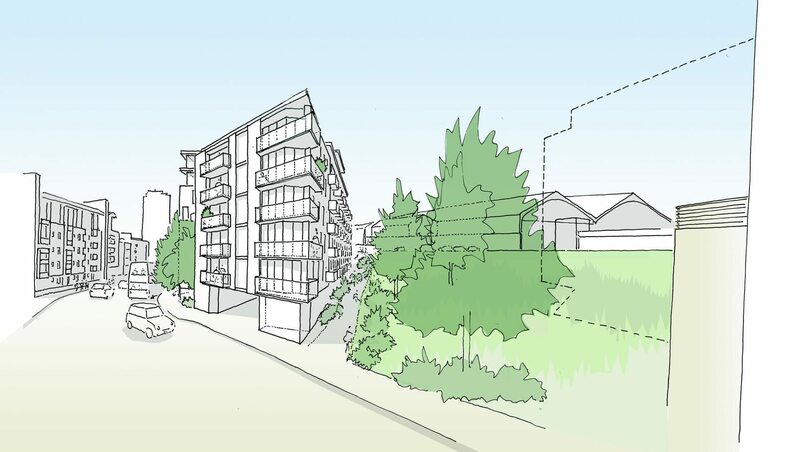 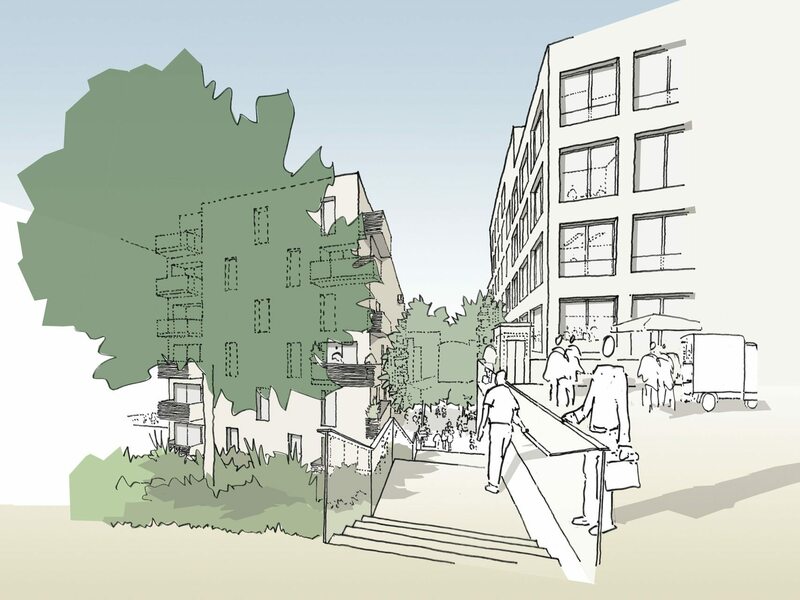 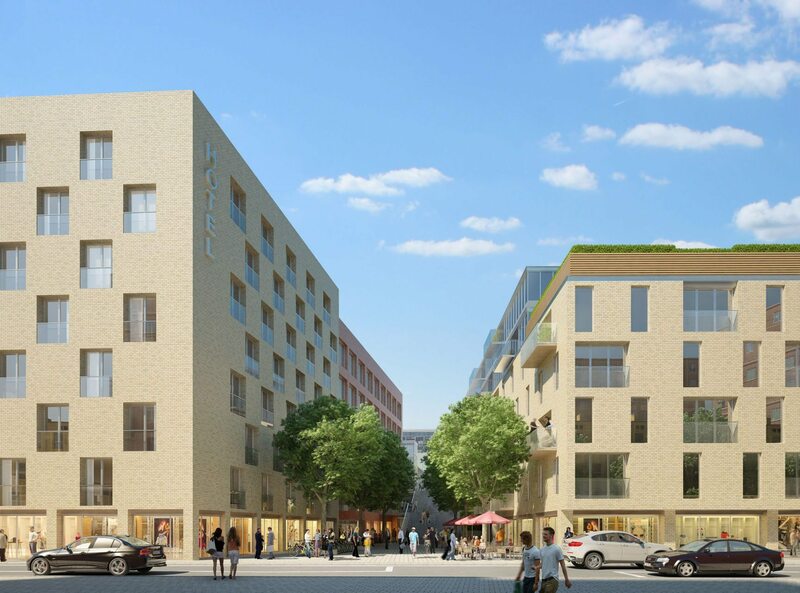 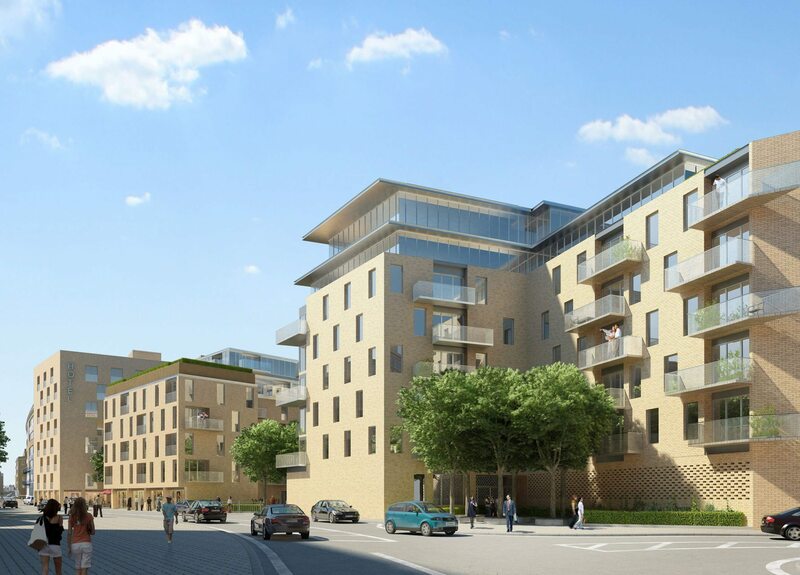 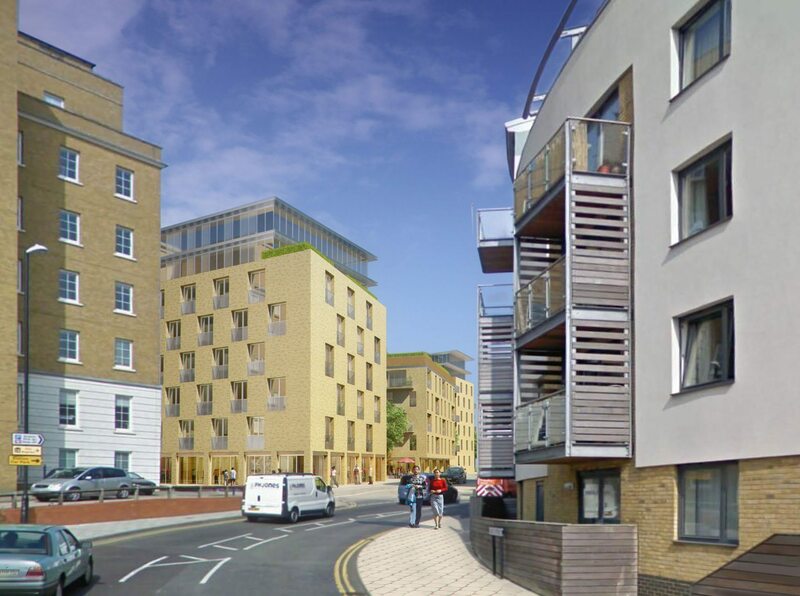 This mixed-use scheme was on a key site adjacent to the north entrance of Brighton Station. 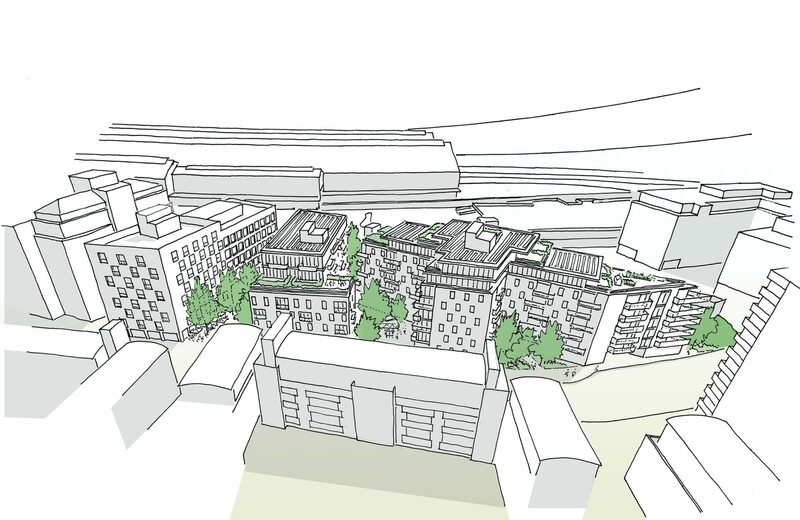 Made up of 147 flats, both market and affordable, 32,000 square feet of office space, a 98-room hotel and a 2,500-square-foot retail unit, the scheme made a virtue of the desired routes through the site. 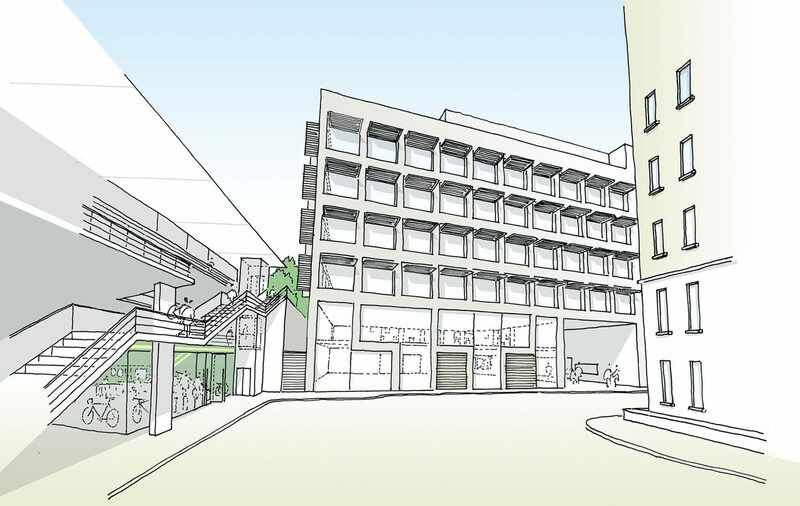 Two plazas filled with shops and cafes, one at concourse level and one at the site level provide the public focal points.